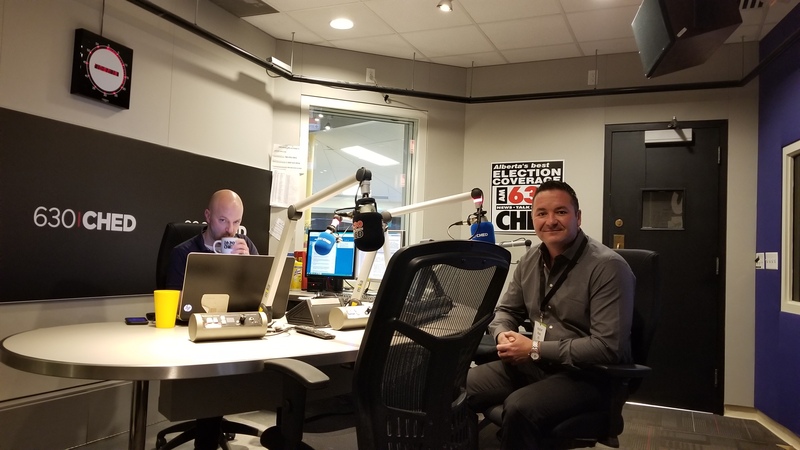 We were invited down to the Ryan Jesperson Show to speak about the current state of auto insurance in Alberta and across the rest of Canada. Thanks to Rob Breakenridge and the rest of the staff at 630 Ched for hosting us! Learn more about what's happening with Auto Insurance in Alberta here.